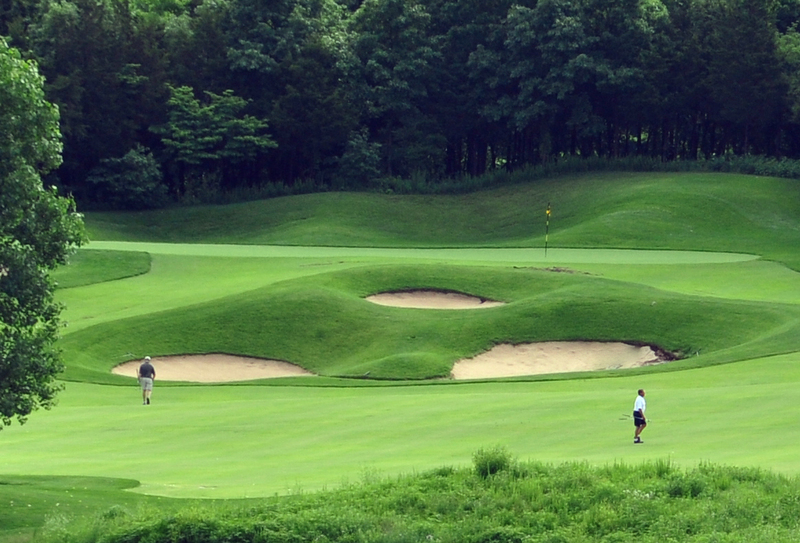 Spectacular vistas, elevations and a championship layout meanders through the Ozark hills. 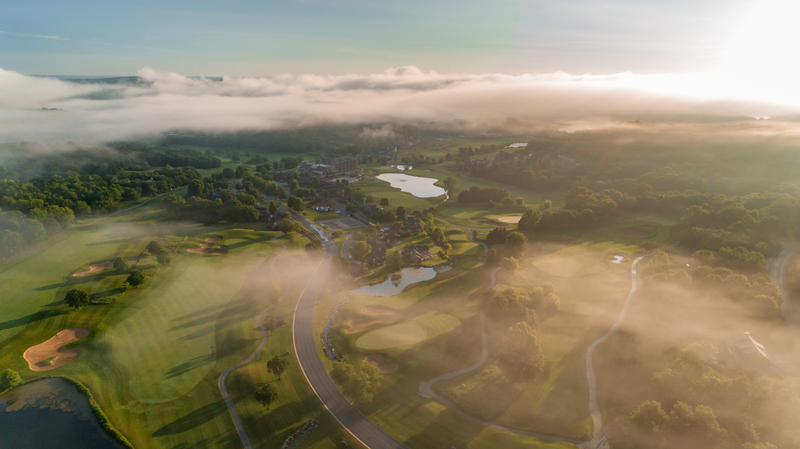 Tom Weiskopf has designed another masterpiece in Old Kinderhook, turning the rolling topography, rock waterfalls and flowering trees into one of the Midwest's finest courses. 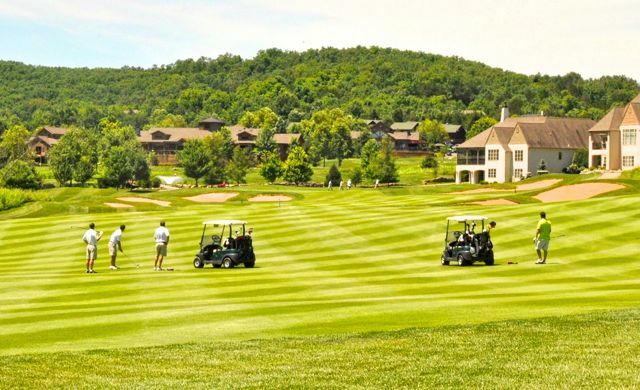 Consistently ranked as the second-best course in all of Missouri by GOLF magazine, each hole at Old Kinderhook captures a special aspect of the terrain and offers an experience to delight golfers of all skill levels. 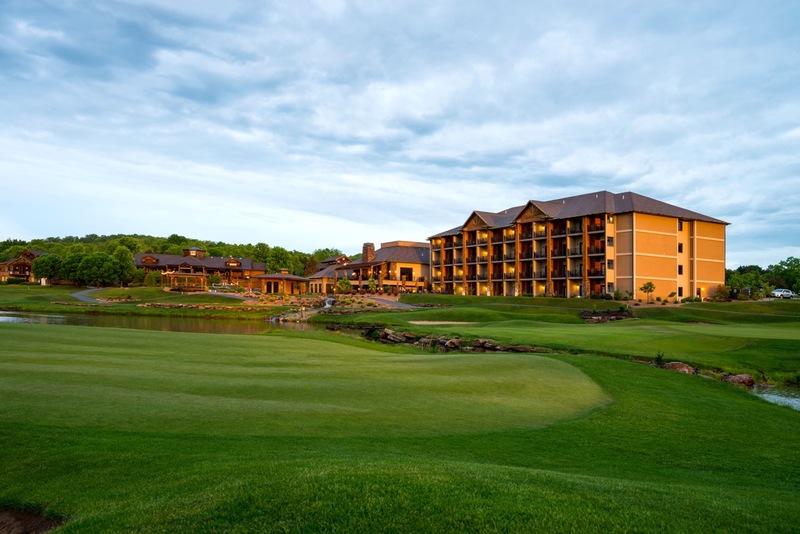 Amenities include The Lodge at Old Kinderhook, a well-appointed 84-room hotel, driving and practice ranges; two putting greens; short game and bunker practice area; clubhouse and pro shop; fine and casual dining; locker rooms; lounge; meeting rooms; swimming; tennis; and health and fitness area. Golf school and lessons also available. 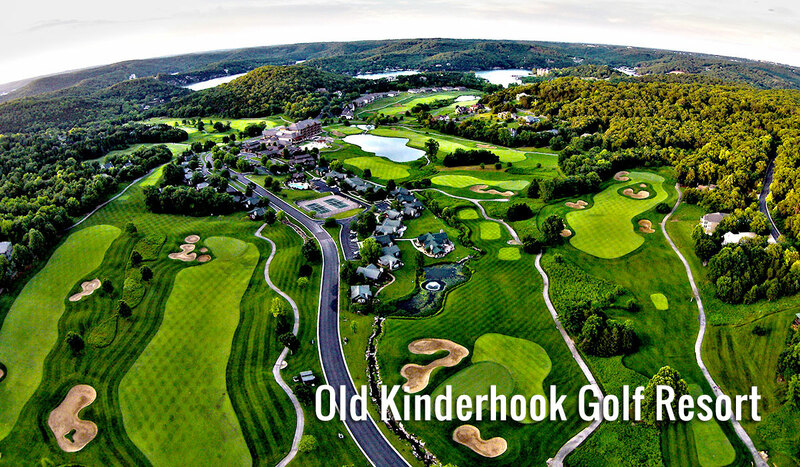 Old Kinderhook accepts tee times up to 30 days in advance for daily fee play. 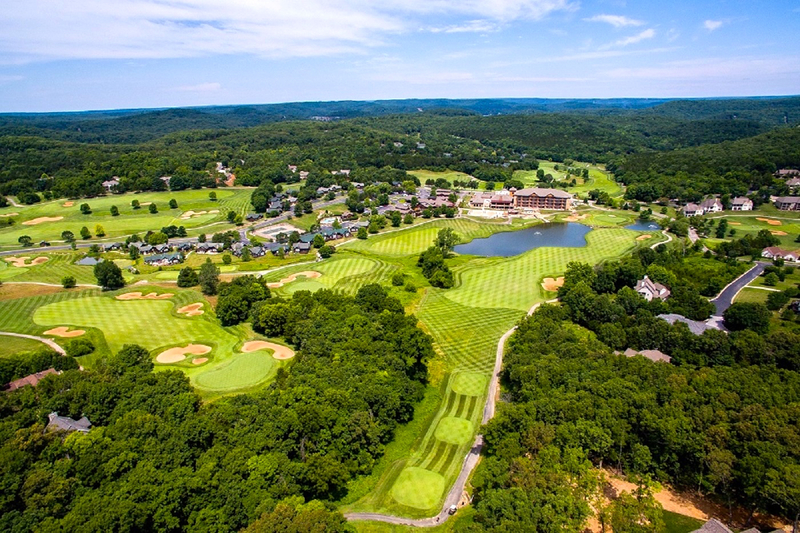 Location To reach the course, go west from Camdenton for three miles on Hwy. 54, then right on Lake Rd. 54-80, 1/2 mile to the gated entrance.